What Zendesk Triggers and Actions are Supported? 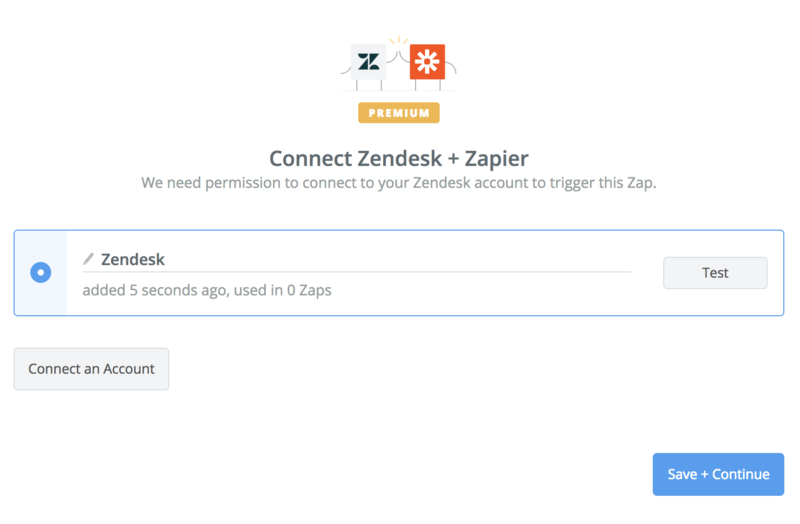 To get started with Zendesk, first click to connect a Zendesk account in your Zap. Next, you'll be asked to enter your Zendesk Account, Agent Email and API token. Click the Admin icon in the sidebar, followed by select Channels > API. Click the Settings tab and make sure Token Access is enabled. Copy the token. Note, once you close this window, the full token will never be displayed again. If all steps were successful your Zendesk account will now be successfully connected. 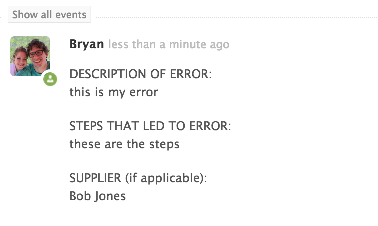 Zendesk uses a unique method to sort tickets. 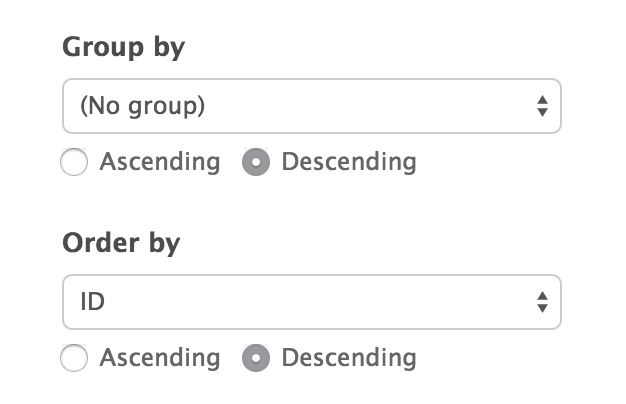 As a result, if you're using the "Recent Ticket" trigger, only tickets that find their way into the "Recent Tickets" view in Zendesk will trigger your zap. This can be confusing because the behavior that gets tickets into that view can be different than expected. The easiest solution is to create a custom view for whatever tickets you want to have trigger your zap, then use the "View Ticket" trigger to get that zap to trigger. This eliminates the ambiguity of Zendesk determining what is "recent". 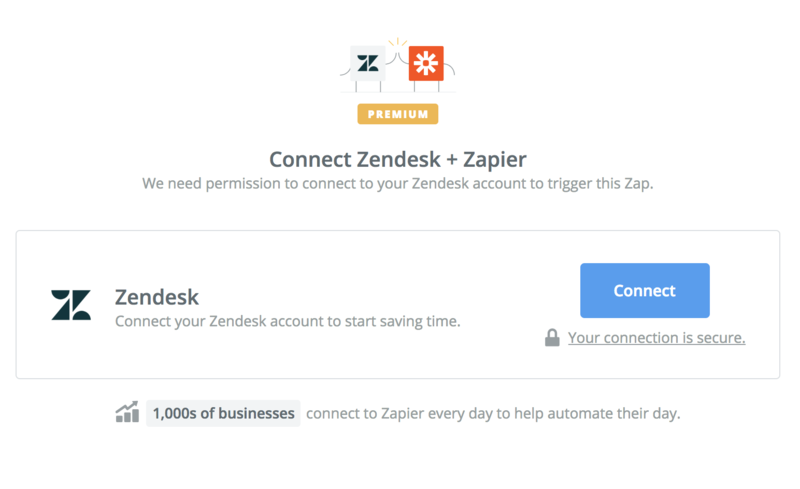 In order to use Zendesk tickets as a trigger you'll need to create a new Zendesk view. This gives you a lot of flexibility in what tickets trigger your Zap. After you've logged into your account you'll need to go to Admin -> Views and click the "Add View" link. 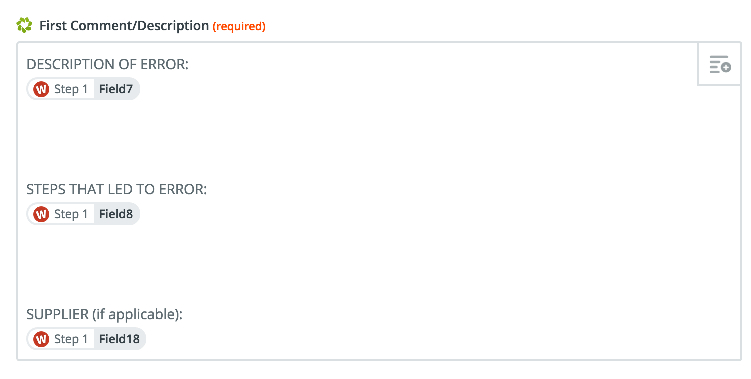 Use the Zendesk view creator to create whatever types of tickets you would like to trigger on. The important part to get right for Zapier is the formatting options. Choose the columns you want included in the view. Select Order By "ID" and select descending. Your formatting options should look similar to below. Once done, click "Create View." 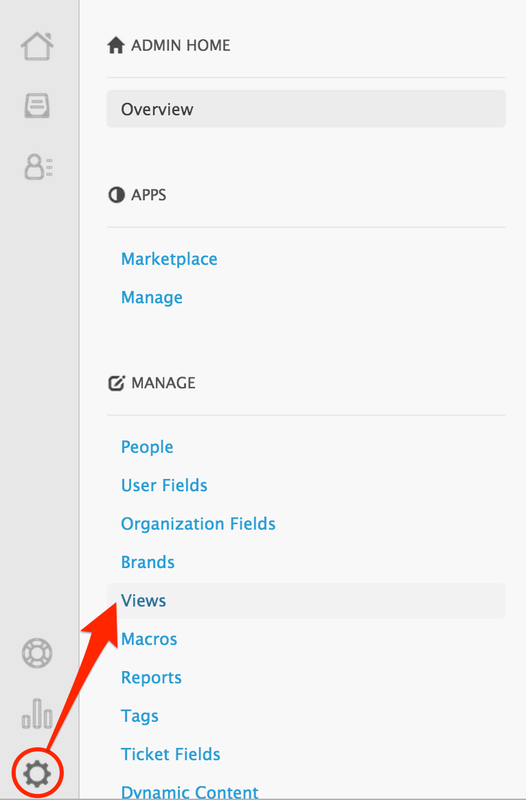 Now when you select a Zendesk view for a Zendesk ticket trigger you should see your new view available in the Zendesk view dropdown menu like below. NOTE: If you created your view in the middle of creating your Zap and it's not showing up, try recreating the Zap as that should refresh your options. If your Zap is trying to fill a required field of a new ticket using only fields from the trigger, sometimes you will see errors because the fields you chose from the trigger didn't contain any data. For example, say you map the body of an email to the first comment on the ticket. 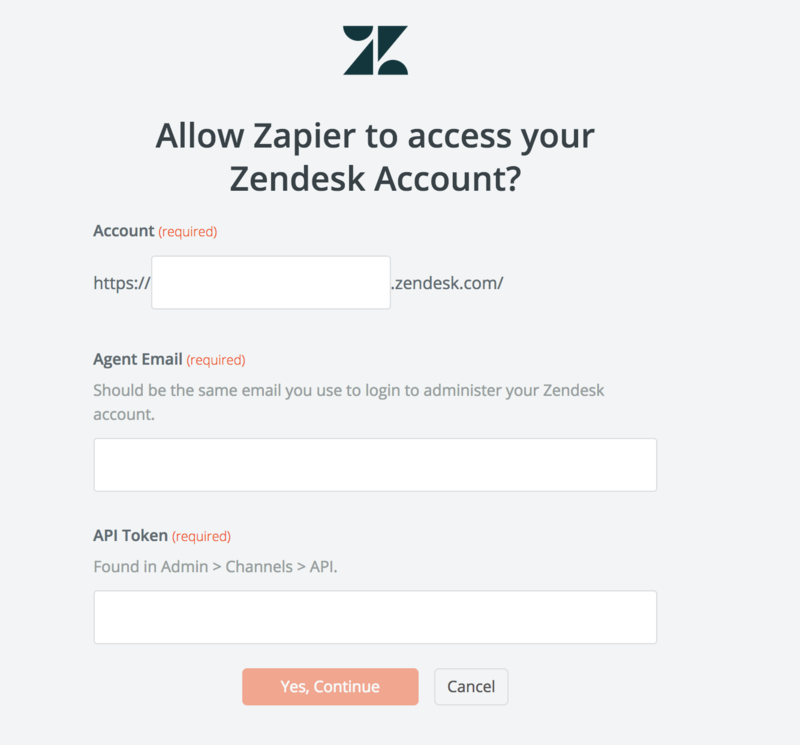 If an email without a body comes through, Zendesk will prevent Zapier from making the ticket. An easy fix is to add some static text along with the trigger fields. For exampling, adding "Orig Email: " as a prefix for the first comment will ensure that field is never empty. Failed attempts to connect your Zendesk account to Zapier are usually because the account being connected isn't an admin account inside of Zendesk. You'll need to make sure you're connecting using a Zendesk user who is also an administrator for this to work. It is also possible you have API access disabled inside Zendesk. To turn it on, go to your API Channel Settings (Channels > API) and enable the API. If you control how the date is formatted in the trigger, you can change it to the correct format at the source.